Two churches in cities in eastern Turkey infamous as the sites of historic killings of Christians were vandalised during the attempted coup on 15 July, reports Middle East Concern. 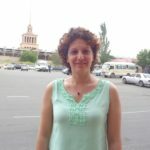 One of the attacks took place in the city of Malatya, where three Christians were tortured and killed in 2007, leading to a still-ongoing court case against the five suspects. Turkish Christians had hoped for a final verdict last month, but the trial was instead adjourned until September. Meanwhile, in Trabzon, on the northern coast, around 10 people smashed the windows of the Santa Maria Catholic Church, where in 2006 a priest, Fr. Andrea Santoro, was murdered. The attackers tried to break into the church, but a group of Muslim neighbours drove them away, before contacting a priest. During the lengthy trial for the Malatya murders, which has seen over 100 hearings, the prosecution cited evidence that the murders were linked to the assassinations of Fr. Santoro, who was killed while kneeling at the altar of his church, and an Armenian journalist, Hrant Dink, killed in January 2007 in Istanbul. 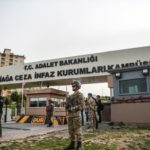 Three suspects accused of helping to orchestrate the brutal Malatya murders had in October 2014 blamed their crime on the Hizmet movement, the influential Islamic group led by Muslim scholar Fethullah Gülen, accused of masterminding the failed coup by President Recep Tayyip Erdoğan. 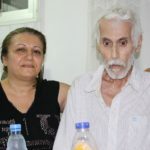 Testimony from two former military officers and an Islamic university researcher claimed then that the Hizmet movement had been behind the savage torture and stabbing to death of the two Turkish converts to Christianity and a German missionary in Malatya in April 2007. The three defendants had declared that the socio-religious group, which had once been a strong ally of the ruling Justice and Development Party (AKP), had planned the murder plot to discredit the Turkish military and overthrow the government. In effect, the lawyers said in October 2014, the three suspects had been exploiting the government’s “witch-hunt” against the Hizmet movement in order to try to get themselves acquitted. The latest attacks on churches are a painful reminder to Turkey’s Christians of their vulnerability, particularly during periods of unrest. A group of Christian and Jewish religious leaders in Turkey issued a joint declaration condemning the coup and calling for love, peace and justice. The Association of Turkish Protestant Churches also issued a press statement condemning the coup, asking for wisdom and understanding for the country’s leaders and praying for peace. Estimates provided in the 2013 International Religious Freedom Report suggest that Christians account for approximately 0.2% of the total Turkish population of about 75 million. The largest Christian minority group in Turkey is the Armenian Orthodox. It is estimated that there are 90,000 Armenians, 25,000 Roman Catholics, 20,000 Syrian Orthodox, 15,000 Russian Orthodox, 3,000 Iraqi Chaldeans, 2,500 Greek Orthodox and around 7,000 Protestants residing in Turkey. Necati Aydin, Ugur Yuksel and Tilmann Geske were murdered on 18 April, 2007 at the Zirve Christian publishing house in Malatya. Five men, aged 19 and 20 at the time, were arrested at the scene and charged with the murders. Their trial became increasingly complicated as a result of efforts to identify those behind the perpetrators and to link the trial to political events in Turkey. The reassignment of judges, prosecutors and other court officials also resulted in significant delays. 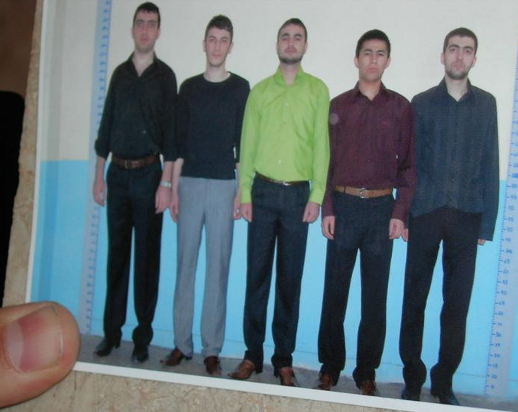 On 10 March, 2014, the five perpetrators were released from prison and put under house arrest with electronic tags. However, they have been seen moving around freely. In April, in Diyarbakir, 250km further east of Malatya, the Turkish government expropriated the city’s handful of Christian congregations, including all its Orthodox, Catholic and Protestant churches, apparently to rebuild and restore the city’s historical centre. 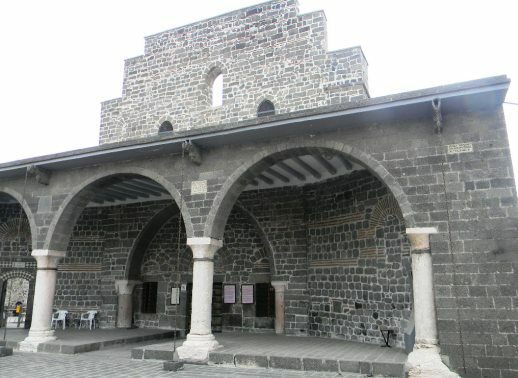 The decision effectively made the Diyarbakir churches – one 1,700 years old, another built only in 2003 – state property of Turkey. Turkey’s southeast is heavily populated by Kurds – an ethnic Muslim group also extending across Turkey’s borders into Iran, Syria and Iraq, where Kurdish militias are prominent in all the regional fighting. Fierce fighting, centring heavily on Diyarbakir, has escalated since the end of a two-year ceasefire between the Turkish armed forces and the militants of the Kurdish Workers’ Party (the PKK) in June 2015. In February, the local government of the north-western Turkish city of Bursa ordered that its only church, which serves four congregations, be vacated, before rescinding the order. 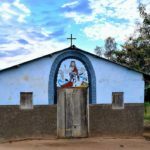 In January, the Association of Protestant Churches released a report, detailing repeated threats and attacks against Protestant churches and their leaders. In an interview with Al-Monitor, Pastor Ihsan Ozbek said Christians remain “anxious and distressed”, naming two major obstacles to his community’s quest for true religious freedom: the Turkish judiciary’s failure to respond to their members’ security concerns, and the government’s exclusion of Protestants from the state’s protocol dialogue with other religious minorities. 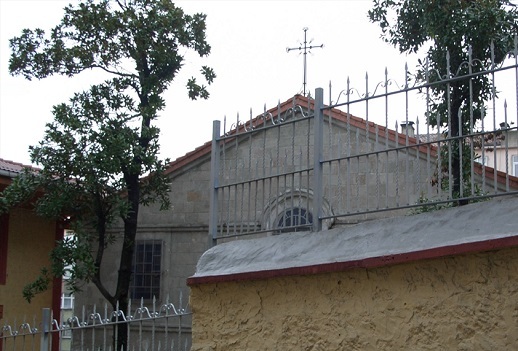 The report referenced graffiti scrawled on a church in Balikesir and an assailant insulting and striking the leader of the Batikent Bereket Church in Ankara. Another attacker shot at the Torbali Baptist Church pastor in Izmir with a hunting rifle, as he worked in the fields at his family farm. Two weeks earlier, the Friday sermon from the nearby village mosque had broadcast hate speech from its loudspeakers, well within the pastor’s hearing. During August 2015, a campaign of vicious threats targeted 20 church leaders from 15 Protestant congregations, who received a barrage of text messages, Facebook postings and emails. 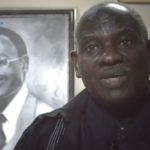 Although these death threats were phrased in strident Islamic State (IS) terminology and reported to the police, none of the pastors were given protection. Soon afterwards, two would-be IS suicide bombers were arrested in Ankara, caught on security-camera footage, as they conducted surveillance of churches in the capital.